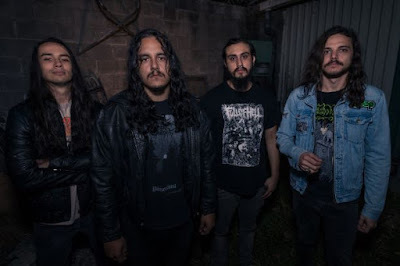 Die Without Hope, was recorded at Audiohammer Studios in Sanford, Florida and produced by the esteemed Mark Lewis (ARSIS, THE BLACK DAHLIA MURDER, WHITECHAPEL, DEVILDRIVER, DEICIDE, SIX FEET UNDER). 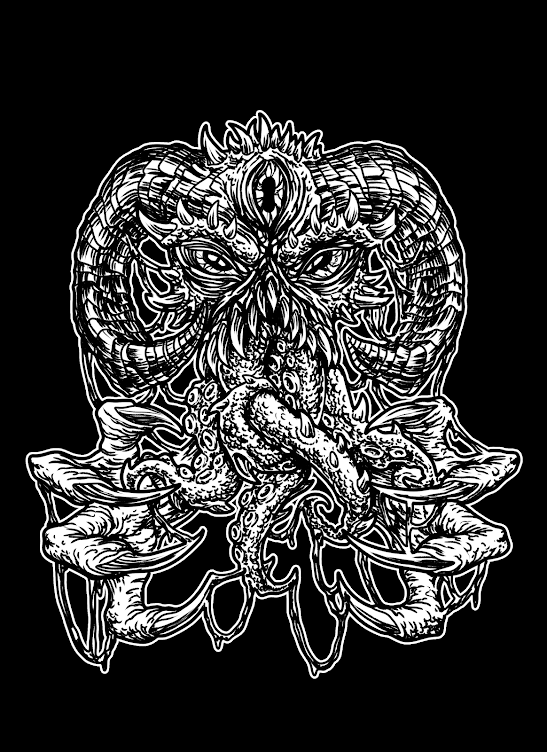 Cover art for the album was created by renowned artist and longtime collaborator, Godmachine. The recording also marks the introduction of new lead guitarist and longtime friend of the band, Jordan Lockrey. 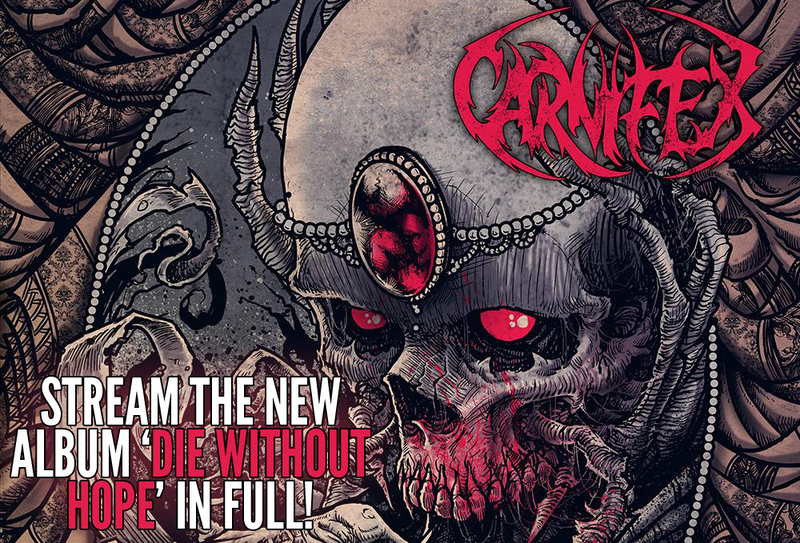 Die Without Hope will be released on March 3rd, 2014 and is available for pre-order here: http://smarturl.it/CRNFX-DWH-NB.